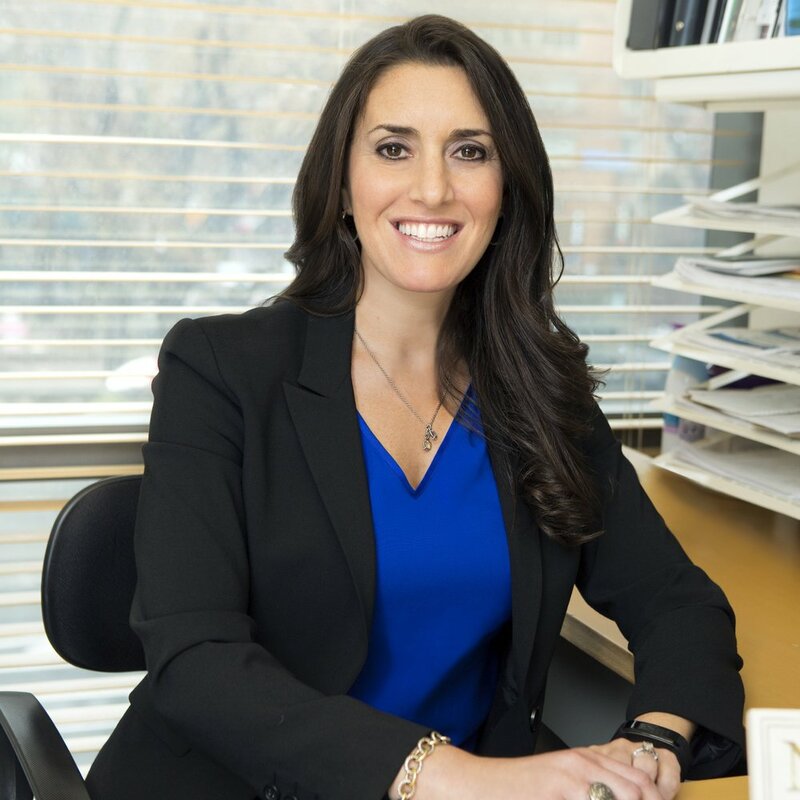 Rachel Goldman, Ph.D., FTOS is a licensed psychologist specializing in health and wellness, including health behavior change, obesity, weight management, eating behaviors, and stress reduction. She is Clinical Assistant Professor in the Department of Psychiatry at NYU School of Medicine. Dr. Rachel has a private practice in NYC where she sees individual clients and utilizes cognitive behavioral therapy to assist clients in behavioral changes that will promote healthier and happier lives. She also provides consulting services to other professionals and corporations, including wellness programming. Dr. Rachel has been featured in many health-related articles, including CNN, USA Today, US News & World Report, and Shape. She continues to be an expert guest on Sirius XM Doctor Radio discussing disordered eating behaviors, weight management, stress, sleep and behavioral change. Her work as psychologist in integrated health was highlighted in the June 2016 APA Monitor on Psychology . She is also a Women’s Health Magazine Action Hero and National Fitness Day Ambassador.